The single reached #35 in Germany and was one of a number of tracks on the debut album co-written by Dennis Morgan with Simon Climie and Rob Fisher. 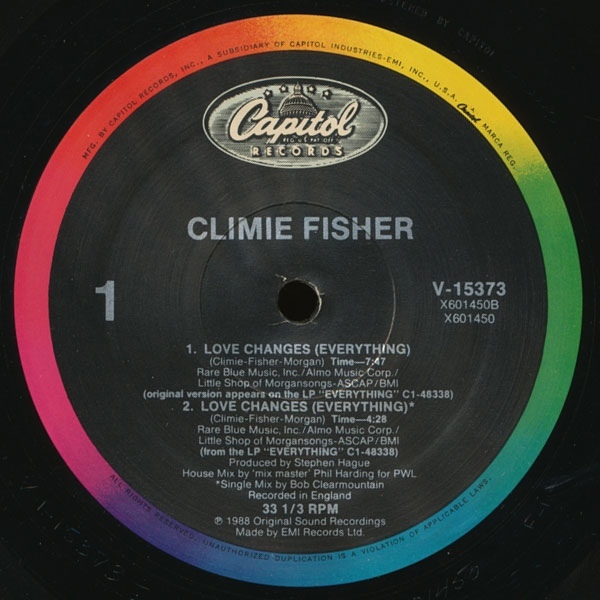 Morgan and Climie had recently had a hit with Aretha Franklin and George Michael’s “I Knew You Were Waiting (For Me)” the previous year and the partnership yielded more hits with Climie Fisher such as Love Changes (Everything) and Rise To The Occasion. 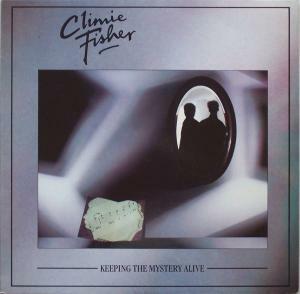 “Keeping The Mystery Alive” was produced by Steve Lillywhite and remixed by Bruce Forrest for the 12″ single. Climie Fisher were a UK pop duo formed by vocalist Simon Climie (born 1957) and former Naked Eyes keyboardist Rob Fisher (5 November 1956 – 25 August 1999). In 1987-8, they had two international hit singles but these were preceded by their first single “This Is Me” in 1986. “This Is Me” was written by Climie Fisher and produced by Steve Lillywhite with backing vocals by Steve’s then-wife Kirsty MacColl. 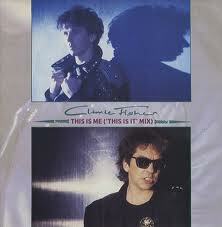 The 12″ This Is It remix was credited to Mr. Max Hardfilling which was a nom de plume for Mixmaster Phil Harding. The track was re-released in the UK in 1988 following the success of “Love Changes (Everything)” and “Rise To The Occasion”.